On the 18 July, 2016 X Infotech signed an agreement with Investment and Development Agency of Latvia (LIAA), agreement No. SKV-L-2016/582. 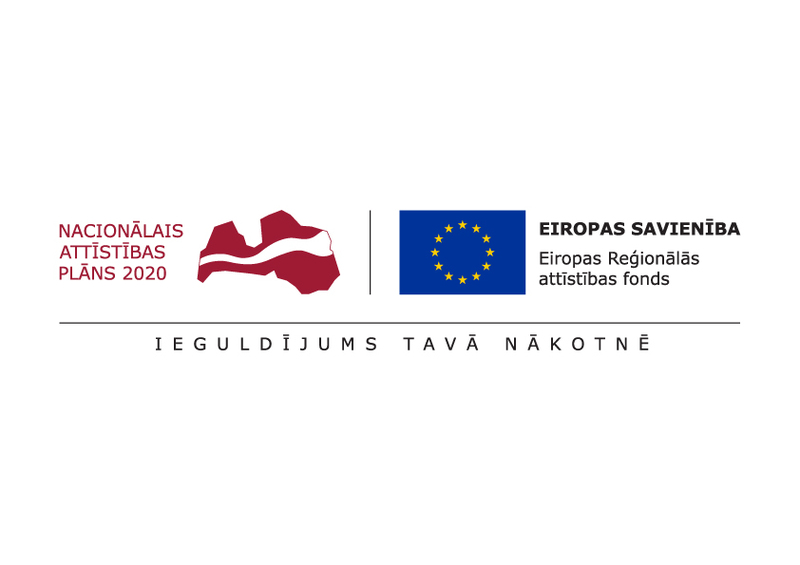 The project “X Infotech International Competitiveness Promotion from 12.2015 till 07.2016” is co-financed by European Regional Development Fund (ERDF).